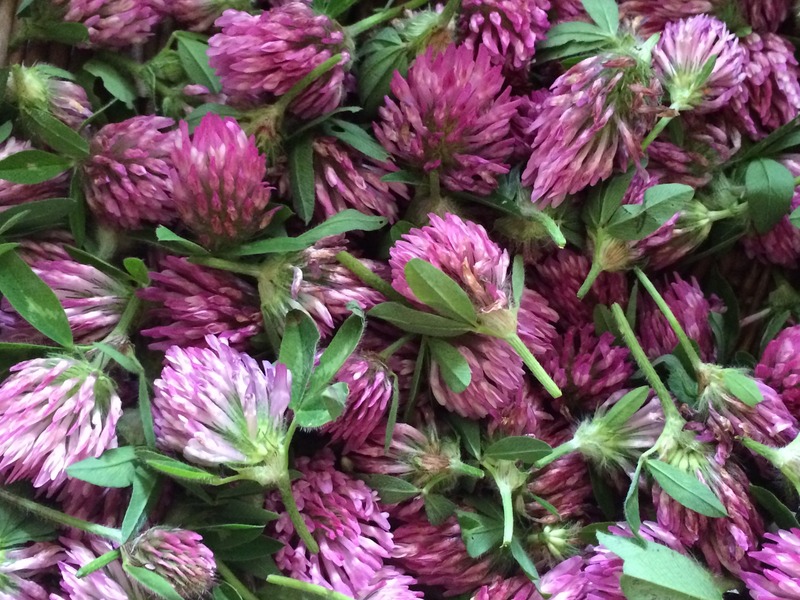 Red clover does contain small amounts of salicylic acid, so best avoided by those who are allergic to asprin. Summer is the perfect time to harvest her highly scented pretty pink flowers that adorn our grassy meadows and verges. 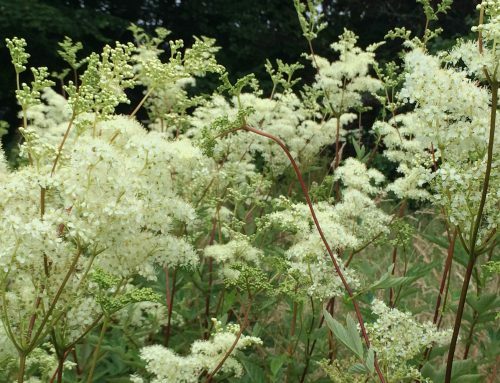 You can use the flowers in salads, in cooking and are great for infusing honey, oils and vinegar. 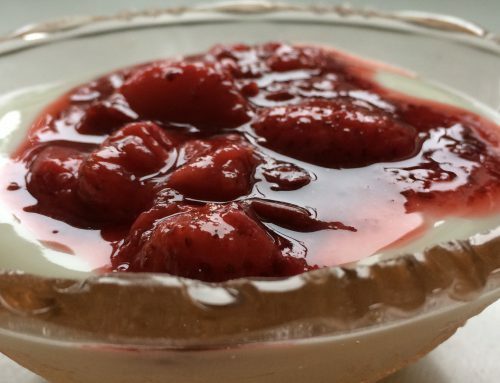 Here are my instructions on making a beautifully infused honey to drizzle on your toast or yoghurt, add to teas as a sweetener, use in dressings or just eat directly from the jar, while no ones looking! harvesting yourself some dry, sun-warmed flowers and popping them in a clean jar. Use a good local runny honey to cover the flowers and give it all a poke and a prod with a chopstick or spoon; you want to get rid of any air bubbles and make sure your flowers are submerged in the honey, pop a lid on and allow the clover and honey to do their magic for about 2-3 weeks, giving it a shake every now and then. To use: you can either enjoy the honey and flowers directly from the jar without straining or you can strain your honey through a sieve, which will remove the flowers. Note: it makes it a lot easier to strain your honey if you gently warm the jar first, a jug and warm water work well, let your jar sit in the warm water for 10mins before straining.